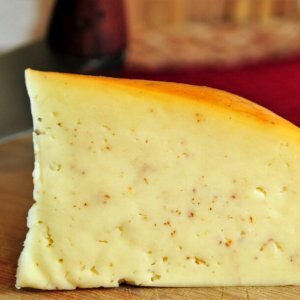 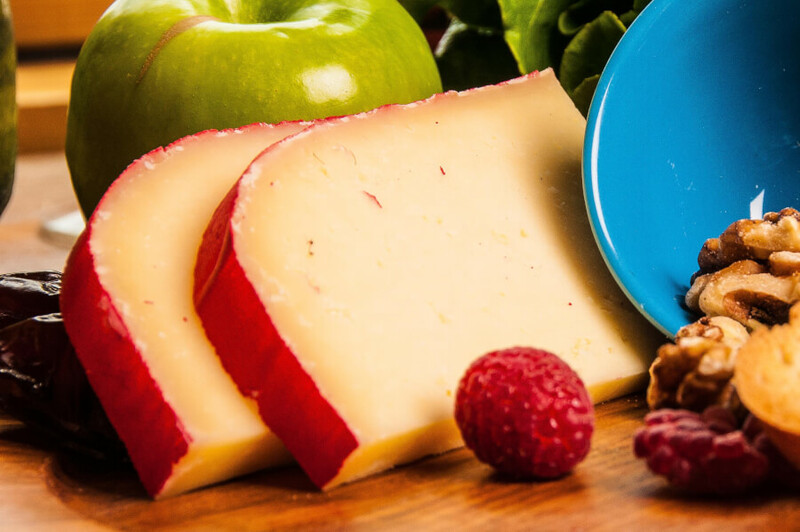 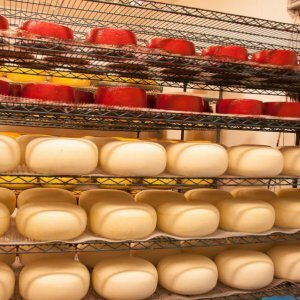 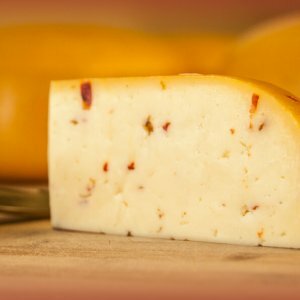 Made to a “Boerenkaas” our Farmstead Gouda cheese recipe is from the Netherlands, our Dutch cheese maker developed this Gouda on the farm from our own raw milk, just like our other cheeses. With a dense firm texture, as this cheese ages, it develops rounded, balanced flavors of cream and fruit with a long tangy finish that leaves you wanting more. 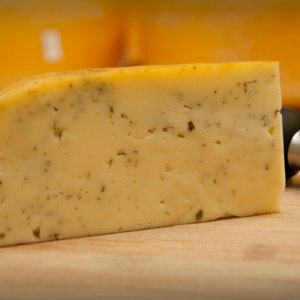 Pairs very well with fruit, nuts, and wine.